Artificial intelligence has long been a staple of popular culture. Classic science fiction novels, comic books, and movies have given us many creative depictions of how humans might interact with smart machines. Some of these ideas have even ended up foreshadowing the technologies we are starting to use today. Things like self-driving cars, the wider use of drones and smart factories are slowly but surely becoming a part of everyday life, much to the delight of tech enthusiasts around the world. In addition to these much-publicized technological developments, AI scientists and engineers have provided us with a host of lesser-known, but no less impressive AI-based inventions. These AI-powered systems are influencing the way we work, socialize, and gather information in subtle but significant ways. This has prompted businesses of all sizes to start incorporating elements of AI tech into their operations. To find out more on how companies are leveraging the power of AI, and what impact this is having on society at large, take a look at our short primer on the topic in the rest of this article. One of the places you would least expect to find an AI working behind the curtains is your email inbox. In fact, AI is responsible for one of its most important features, which is filtering out spam messages. Keyword-based filters are no longer sufficient to protect us from the veritable onslaught of scams, frauds, and swindles, as spammers can simply adjust their messages to work around them. What is needed instead is a way for spam filters to dynamically update themselves based on a variety of factors, such as message metadata, recurring sentence structures, etc. These filters also have to take into account your own preferences for what constitutes spam. This makes AI a perfect fit for these tasks, as their advanced learning capabilities enable users to set-up a constantly evolving defense system against spam. 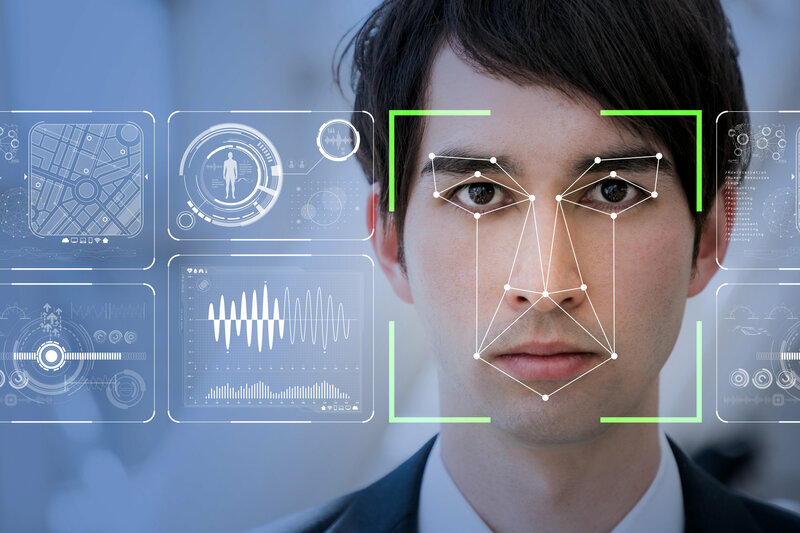 Another instance where AI is being used under the hood without our explicit knowledge is in the field of face recognition. For example, when you upload a photo on Facebook, the service will automatically highlight faces and give tagging suggestions based on your friend list. This feature is based on AI that uses machine learning to glean meaning from visual materials, which is something that only humans were able to do until recently. What the AI is looking for while scanning photos are certain distributions of lines, surfaces, colors, and proportions which correspond to how a face looks. The AI comes up with these criteria on its own, based on its analysis of large pools of image data, which is something companies like Facebook have in spades. Emojis have become a staple of digital communication ever since mobile phones became popular in the early 2000s. Their role as visual-shorthand for expressing common ideas and emotions shouldn’t be underestimated, even as we are reaching a point of saturation. Companies such as Instagram were quick to realize the importance of emojis for online interactions, which is why they have started using AI-driven algorithms for identifying to analyze their meaning. By identifying the sentiments behind the emojis, Instagram can now provide automatic suggestions for converting online slang into its visual counterpart. This may sound like a frivolous application of AI, but the rising popularity of emojis across all demographics provides evidence to the contrary. Knowing how people communicate in the digital world is crucial for running an online business, which is a fact companies like Instagram understand well. Voice-to-text is another area of tech where artificial intelligence has been making waves recently. AI-powered chatbots are now starting to get used as control interfaces for the latest generation of intelligent personal assistants. Until recently, chatbots were only capable of performing simple internet searches, setting agenda reminders, and holding basic preprogrammed conversations. Now, with their newfound ability to both recognize and reproduce human speech, chatbots are becoming more like custodians and caretakers. 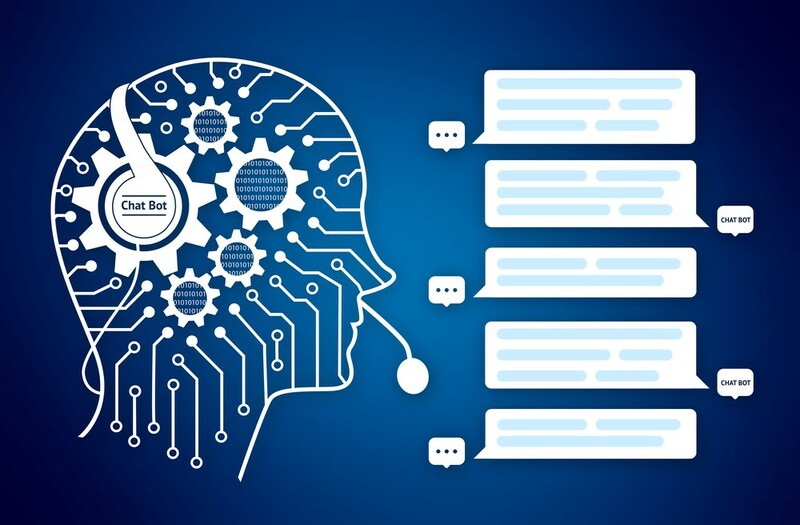 Such chatbots are the key to closing the gap between human agents and environments that are powered by the Internet of Things, such as smart homes. People can now use voice commands in conjunction with solutions such as Amazon Echo, to play music, ask random questions, receive news updates, order services, and more. Online payment services such as PayPal and Payoneer with large networks of clients and customers have always had a problem with detecting fraudulent transactions. Their daily transaction volume is simply too high for them to be able to manually review each transaction. So once enterprise-grade AI became more widely available, these companies quickly jumped at the opportunity to automate this complex, but necessary process. These systems use machine learning to scour large amounts of data, in order to find patterns which match those of known transaction frauds. Factors that may affect their final output include the recent frequency of transactions, their relative size, and the type of clients involved. AI-based technologies are seeing a surge in popularity among businesses and consumers alike. We are quickly finding out that practically every area of human endeavor has some elements that are well-suited for AI automation. What we may find to be surprising uses of Artificial Intelligence today, will probably become the new norm tomorrow, so the sooner we adapt to this new technological reality, the better.